Music & Motivation – Research into music at work and whether this increases productivity? 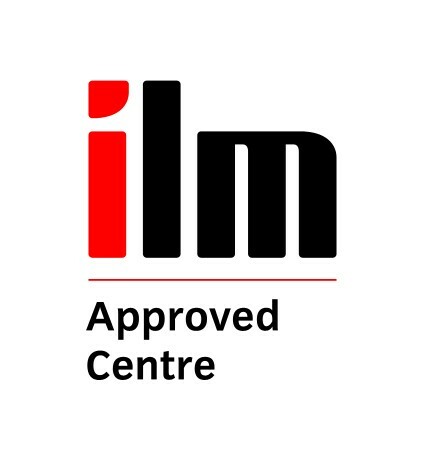 DTC is pleased to be an ‘Approved Centre’ with the ILM. We have an impressive list of models and tools that will take your thinking into different directions and can create clarity out of complexity. The Leadership Coach and Professional Coach Apps are available for download from the Apple iPad Appstore now! We are keen to connect with customers, colleagues and anyone who has an interest in developing people and business results. 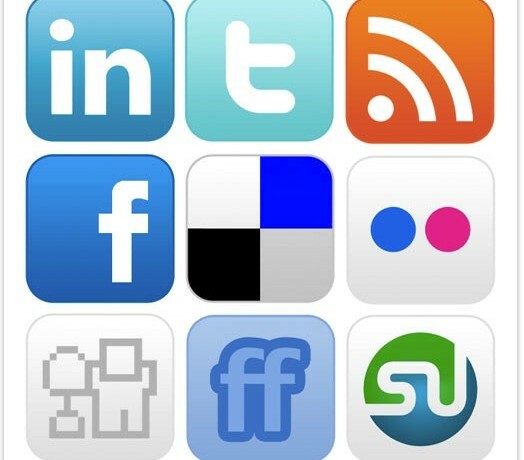 Why not join us by subscribing to our blog, following us on Twitter or connecting on Facebook. We regularly share insights and observations and pose questions to our growing community of friends and contacts.